Lauren, Pierre and Justin Guay of Importations Guay Ltee. Montreal-based Importations Guay Ltee. 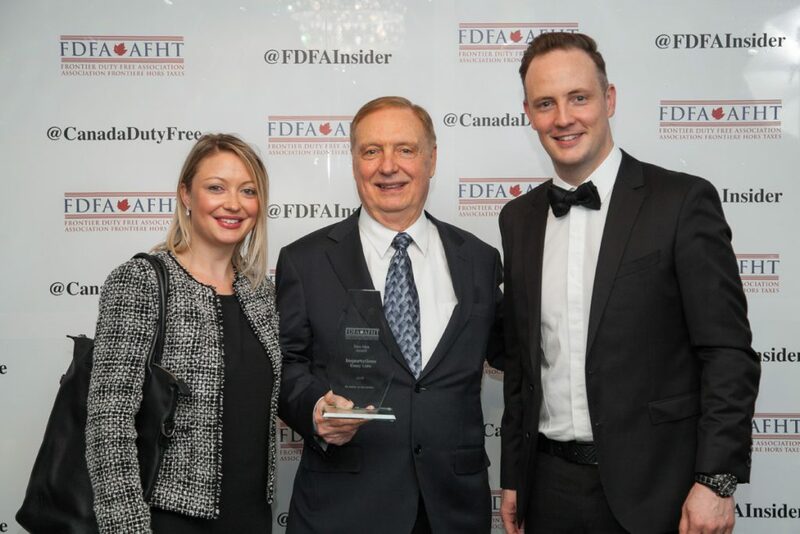 (IGL) won the Best New Idea Award at the Frontier Duty Free Association’s Gold Standard Awards at its annual convention in Toronto last week by introducing payment options for its growing base of Chinese customers. 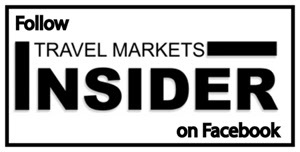 IGL, which has seen an influx of Chinese visitors over the past several years with no sign of the number decreasing anytime soon, has added WeChat Pay and Alipay specifically to cater to these customers. “One of the main challenges our Chinese customers face is the conversion rate and understanding exactly how many Yuan their purchase will cost them,” says Lauren Guay, VP Marketing of the family-owned operator. Guay says that many of their Chinese customers find it very confusing when they are charged the Canadian rate on their bill (they have a better understanding of US Currency). “In China WeChat is a major app that allows people to call, text, search the internet and pay bills. It currently dominates the app market there due to its flexibility and options; this makes it a very recognizable feature that requires little explanation,” she explains. Now Chinese customers at IGL are able to use these apps to pay for their purchases. “The cashier scans all of the purchases as usual. If the customer decides that they want to pay by WeChat we have a special payment machine that they scan with their phone. “The amount owed is then displayed on their phones in Yuan and they approve the transaction (there are no added exchange charges once their statement is received). The approval appears on our WeChat device and a receipt is printed. It’s as simple as that. Each purchase has its own personal QR code; if ever there is a return, the QR code is scanned and the purchase can be refunded,” says Guay. To communicate about the new payment methods IGL has posted signage throughout the store and at all of the cash registers. IGL also offers the Alipay option, since the exchange rates on the two systems are not always the same. “The customers are free to use the option of their choice,” says Guay, who adds that IGL has seen a steady increase in the usage of this service since introducing it. “Tour Guides are telling their customers ahead of time that it is available if needed. We are also seeing their reactions to the signage that is posted in store and it is very positive. Having the purchase amount in Yuan eliminates the question of how much money is being saved, resulting in less confusion and increased purchases. “We are happy to be able to provide our Chinese clientele with a service that makes payment smoother and shows them that we care about their business,” she concludes.